The follow-up care that a patient receives after leaving the hospital is one of the most important steps on the road to recovery. 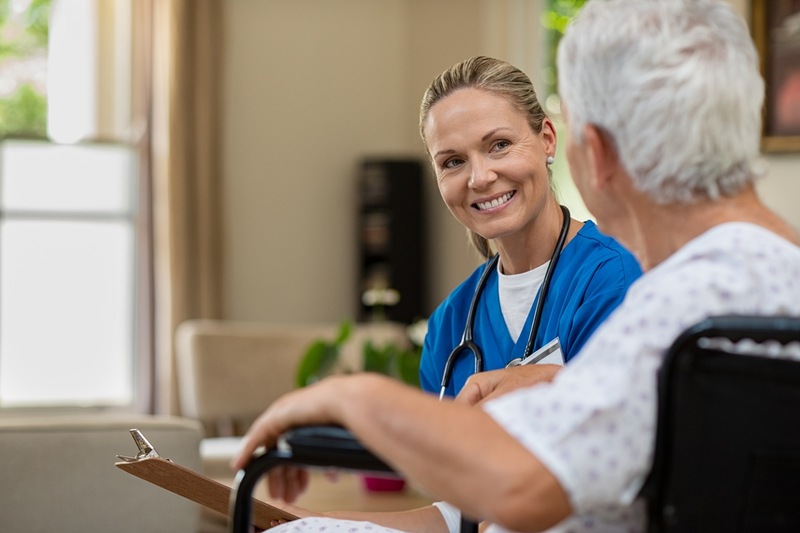 This type of care is often called post-acute care. 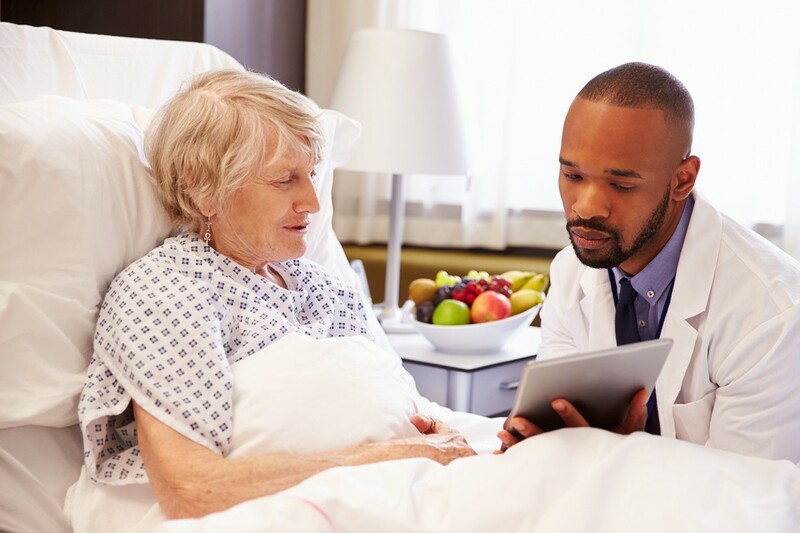 Making post-acute care decisions is usually done with a limited amount of time and information. 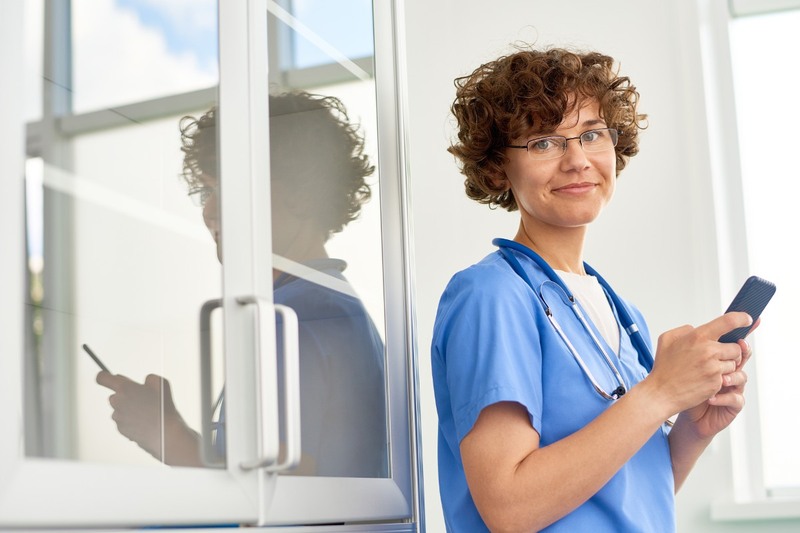 With repisodic’s tools, we make it easy and efficient to search and compare nearly every type of follow-up healthcare provider in the country so that the process is as easy as possible. 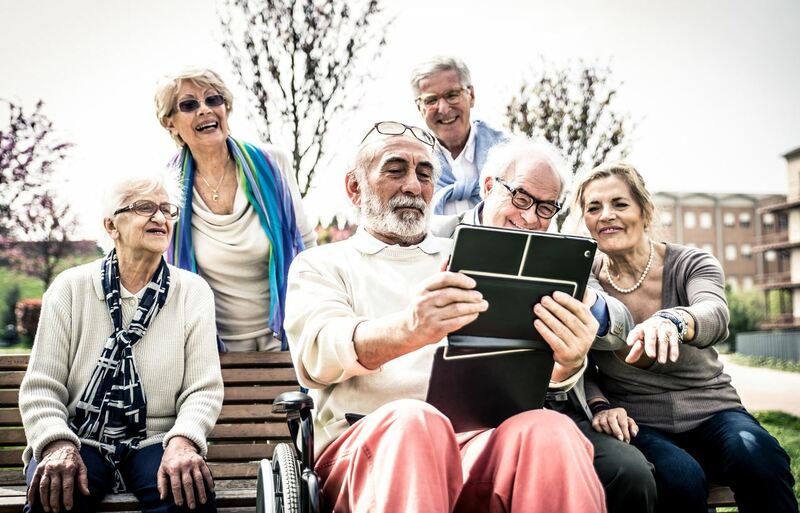 You can search for post-acute care providers by using repisodic’s Care Match technology. Enter the type of provider that you are looking for and your zip code to get a preliminary list of results. 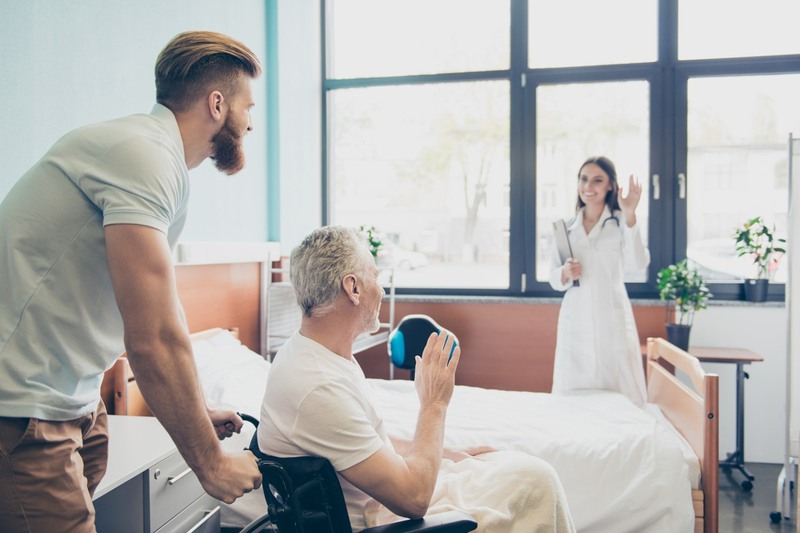 If you’re not sure what type of post-hospital care is the best option, you can read our other posts to see which provider type is right for you or your loved one. After a hospitalization, some people require assistance and rehabilitation through home health care services. Others may need residential treatment through an inpatient rehabilitation facility, skilled nursing facility, or long-term care hospital. Some patients may not want rehabilitation at all and may instead be looking for palliative care or a hospice care provider. You can view basic details about the healthcare providers on the preliminary results page, or you can click on each profile for more detailed information. The provider profiles have quality metrics, photos, video tours, patient reviews, staff testimonials, and more to help you evaluate each provider and make an informed decision. 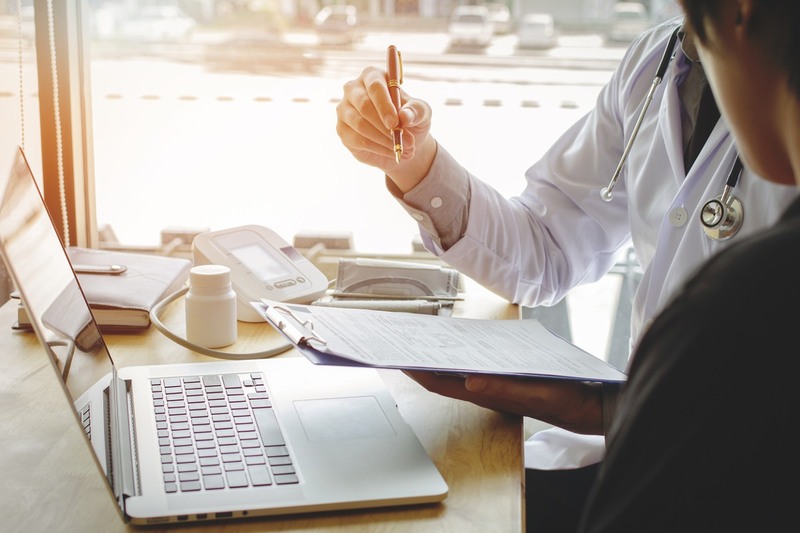 From the preliminary results page you can select “Review These Options With an Expert” to get connected to a care consultant who can help you narrow down your options based on the patient’s insurance policy, medical condition, and personal needs. Remember, post-hospital planning can be very stressful and emotional; you are not alone. The repisodic team is here to support you and your loved one and make each care transition as smooth and uncomplicated as possible. Click here to start your search for follow-up care.